KML Automotive bearings are available for various applications. For further information, please search on KML's website www.kml-bearing.com. 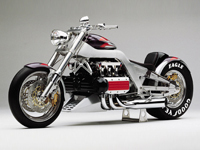 Bearings available for motorcycle applications are: Single Row Deep Groove Ball Bearings, Tapered Roller Bearings and Needle Roller Bearings. 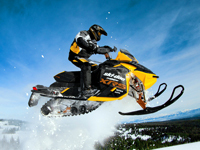 KML Bearings engineers designed Ball bearings for the snowmobile industry to handle low temperatures and all types of impact. 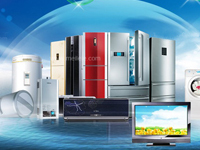 KML bearing designed Ball bearings that are low maintenance and low noise rollers ideal from home appliances (washing machines, refrigerators, dryers, dishwashers), small electric appliances, ceiling fans, vacuum cleaners to exhaust fans. Each bearing is designed to accommodate the heat produce during usage, thus, avoiding any problems with locking. The food and beverage processing machinery provides the most challenge to the bearing units performance. KML bearing units have been designed specifically to deal with frequent washings, contaminants, exposure to cleaning agents and the constant temperature changes. 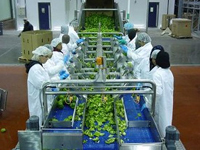 The KML housing offers to the food and beverage industry a quality product that meets the performance requirements for materials used in food and beverage equipment. KML bearings engineers designed bearings to meet the requirements of the agricultural industry such as extreme temperature changes, different loads, and capacity. 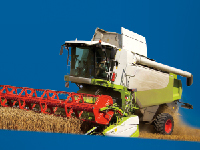 KML Bearings agricultural bearings are low maintenance and sealed from corrosive environment. 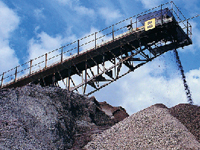 Lumber and Mining equipment represents some of the most demanding applications for roller bearings. The high radial and impact loads are not regularly encountered by any other machines. KML Bearings engineers designed bearings to accommodate punishing and demands of these machines. 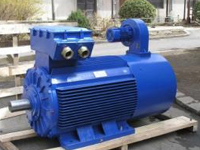 Electrical Motor and Gear Box/Speed requires a higher radial loads and carrying capacity.KML bearings created precision Ball bearings to provide smooth, quiet operation and long life for this application. The environment of track solar panel - often desert or desert-like regions - is usually characterized by aridness, sand, high temperatures and significant temperature fluctuations. Such conditions require bearings should have low-friction and be able to maintain its toughness and other properties under weatherable conditions for long durations of time.